The Hanover Bay Apartments in Albany WA are two completely separate, modern self-catering holiday apartments. Each is extensively equipped with luxurious furnishings to help make your stay comfortable and memorable. 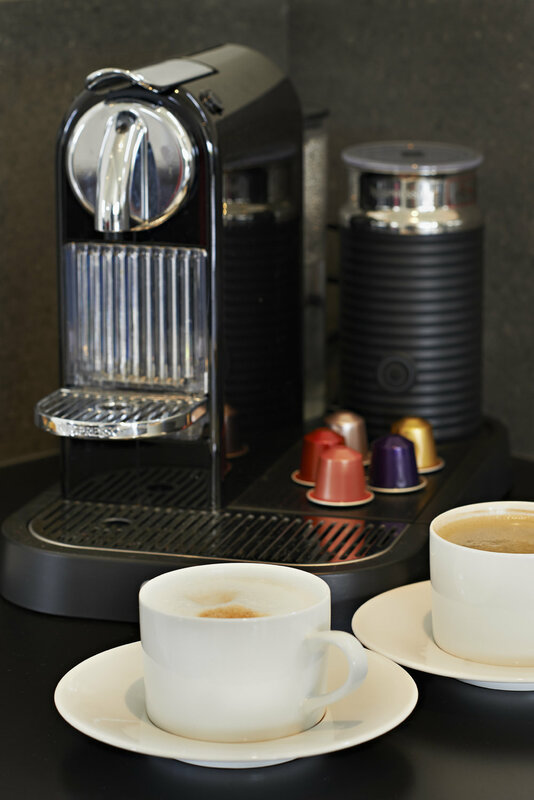 Providing guests with space, privacy and abundant parking, each Apartment is superbly equipped with a Nespresso coffee machine, linen, towels, extra blankets, hairdryer, washing machine, dryer, iron and ironing board. The apartments boast digital TV and DVD, Blue-Ray and Bose sound system, have double glazed windows throughout and are fully air conditioned with reverse cycle air-conditioning. For all enquiries regarding bookings and tariffs please contact the Albany Visitor Centre or visit www.amazingalbany.com.au.